Keeping in mind the promise of providing maximum High- definition channels; DishTV, Asia’s largest DTH service provider adds another HD channel Zee Café HD , taking its HD channel & Services count to 48 and maintaining undisputed leadership of Hi- Definition content. 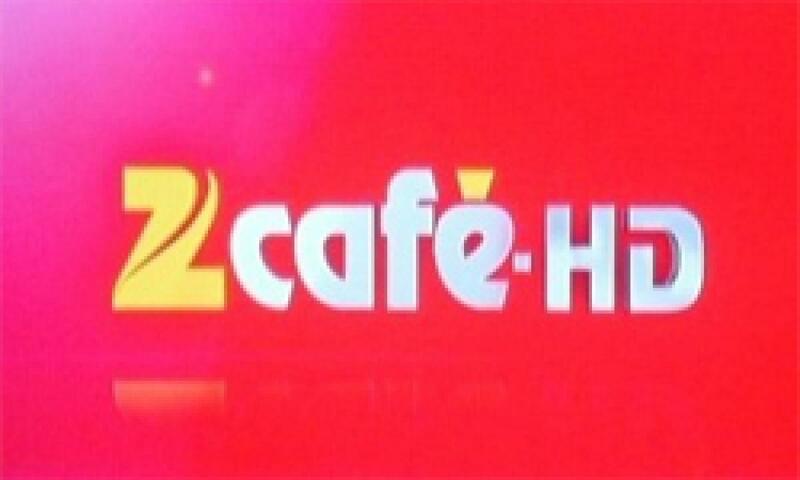 “Zee Café HD”is an Indian English language cable and satellite television channel owned by Zee Entertainment Enterprises, a subsidiary of the Essel Group. The channel mainly syndicates popular American television shows to appeal to the English-speaking population of India. To name a few are- Pretty little liars, Two and a half men, Gotham, look who’s talking with Niranjanand many more. Announcing this new development Mr. Salil Kapoor, Chief Operating Officer, DishTV India said, “Being a pioneer and market leader Dish TV has always stood up to its promise of providing maximum Width and depth of content with an overall of 500+ channels & services. DishTV has always taken the lead in enhancing the value proposition and believes in providing the maximum and the best in entertainment to its subscribers. Our endeavor is to increase affinity with our audiences by providing them the choice of content they would like to watch.